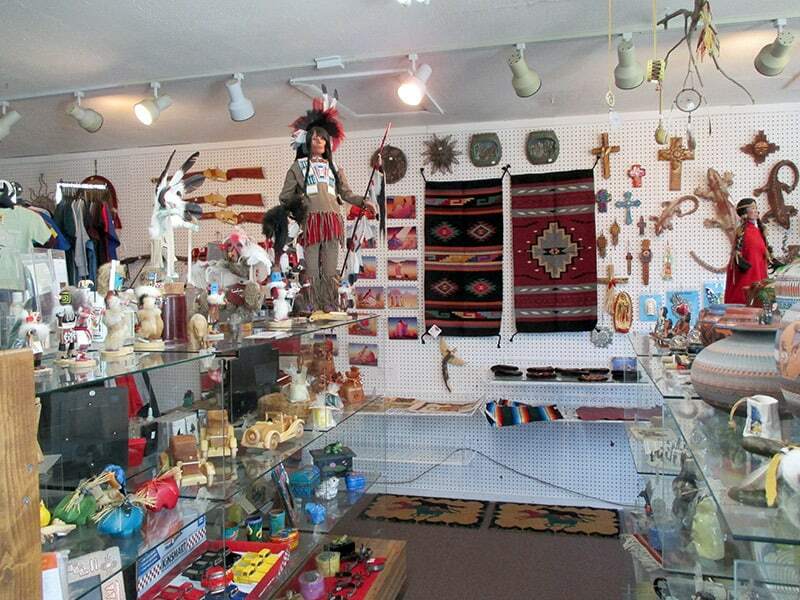 Our Southwestern Gift Shop offers a very large variety of Indian pottery, blankets, rugs, purses, dolls, and curios (including original Kachina dolls) directly from the Native American tribes of New Mexico. 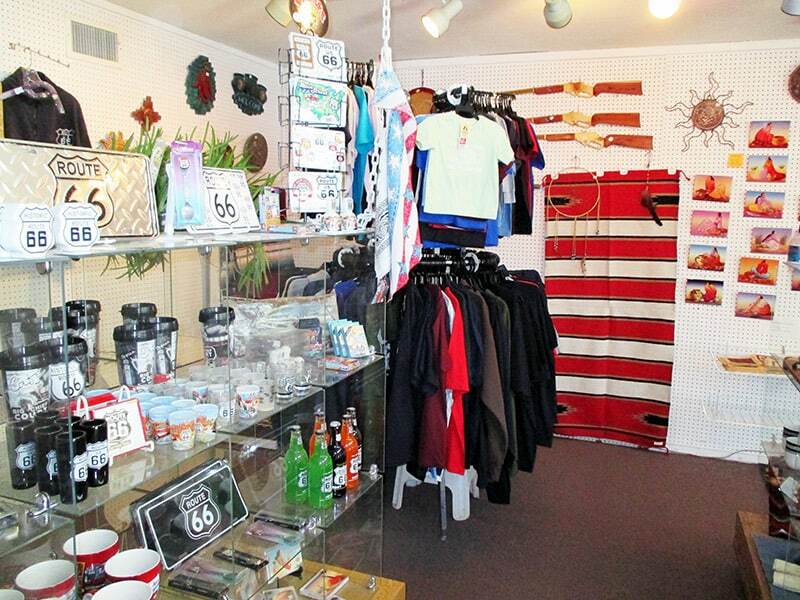 Located directly on historic Route 66, the shop also carries a wide variety of collectable souvenirs, including shirts and hats, shot glasses, coffee mugs, spoons, and logo magnets. 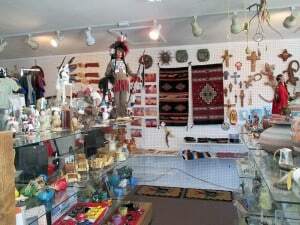 If you want Indian jewelry – turquoise, silver, opal, etc. 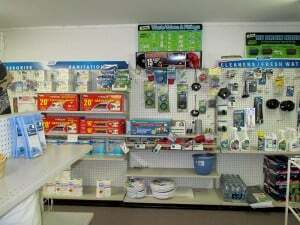 – we have it. 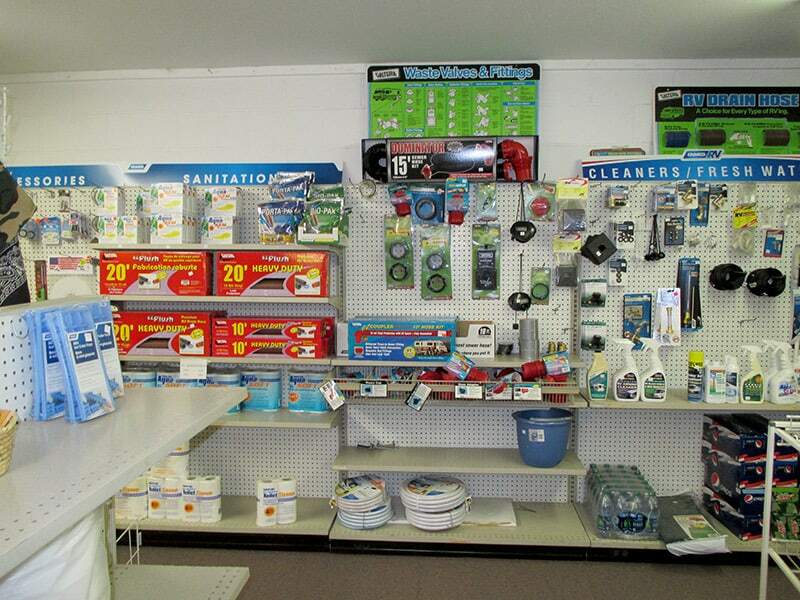 The gift shop also has a full selection of RV supplies. Everything is reasonably priced and there are “sale items” situated throughout the store. 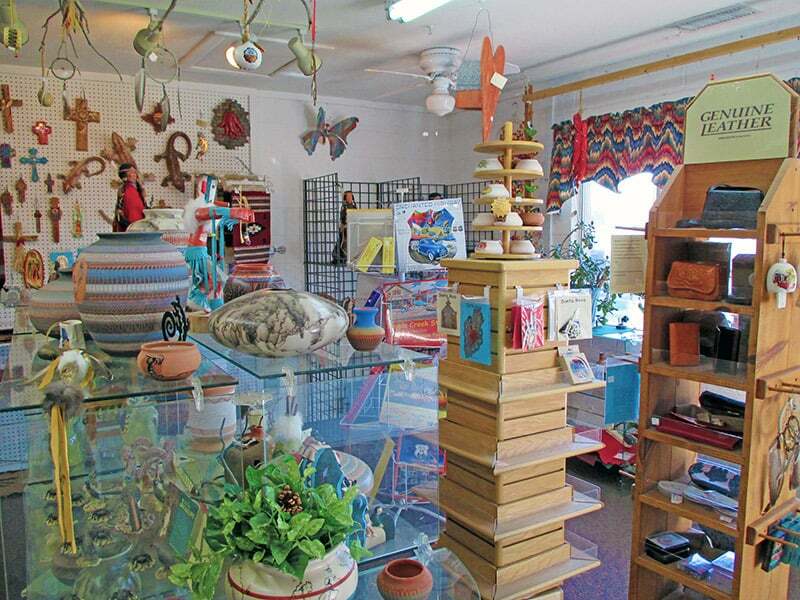 A premiere RV park in New Mexico, Santa Rosa has pullthru sites up to 90 feet long and offers tent camping, a cabin, pool and restaurant, and free WiFi. 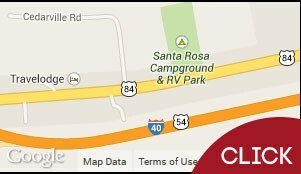 If you’re looking for a campground in New Mexico, try us out.